Rapper 2 Milly filed a lawsuit Wednesday against the makers of “Fortnite,” saying they are illegally using a dance he created in their wildly popular video game. 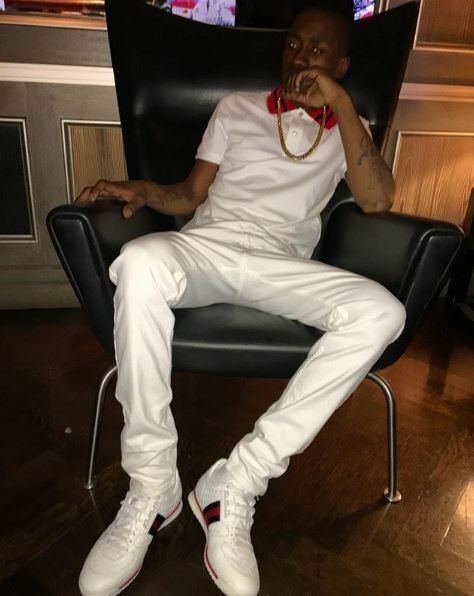 The Brooklyn-based rapper, whose real name is Terrence Ferguson, alleges that North Carolina-based “Fortnite”-maker Epic Games misappropriated his moves without compensation or credit in the lawsuit filed in federal court in Los Angeles. The lawsuit states that the dance known on “Fortnite” as “Swipe It,” one of many that players can buy for their characters, is taken from the “Milly Rock,” a dance he came up with in 2011 that caught on as a craze in the summer of 2015 after the release of a song and video of the same name. The fight-to-the-finish game “Fortnite” quickly became one of the most popular in history after its 2017 release. Players can use real-world money to buy in-game currency that gets their characters outfits, gear or “emotes,” brief dances that have become a cultural phenomenon performed on playgrounds, in social media posts and in the scoring celebrations of professional athletes.